Cory Bernardi was sworn in as a senator for South Australia in May 2006. 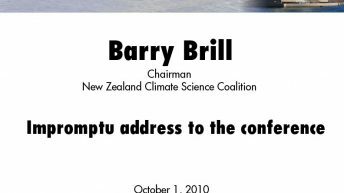 He has had more than 24 years’ involvement in the Liberal Party in Australia. 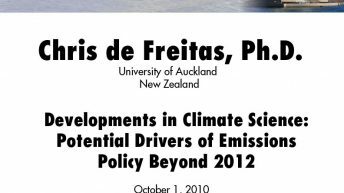 He was one of the leading advocates within the Liberal Party who stood against the Rudd Labor Government’s Carbon Pollution Reduction Scheme. Before entering politics Senator Bernardi was a business owner and equity investment fund manager. 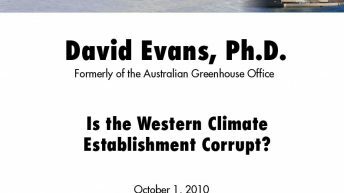 He is the author of three books and recently founded the Conservative Leadership Foundation – a not-for-profit educational, research and training organization dedicated to developing Australia’s future leaders. 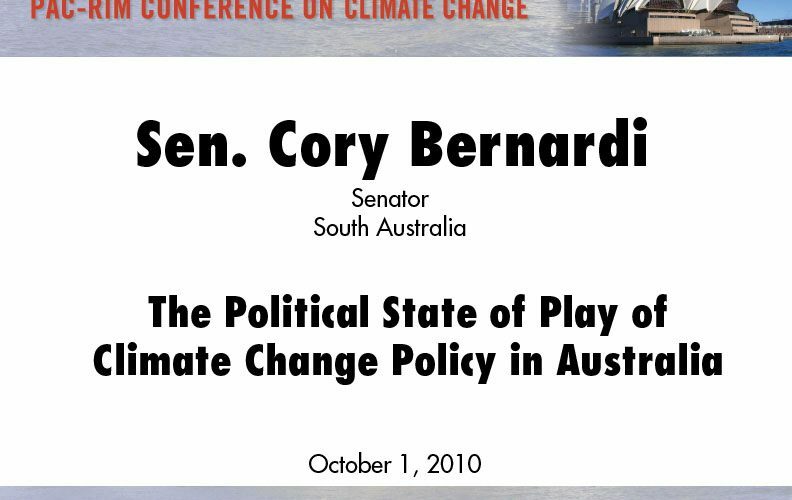 Click here for more information and presentations by Cory Bernardi.